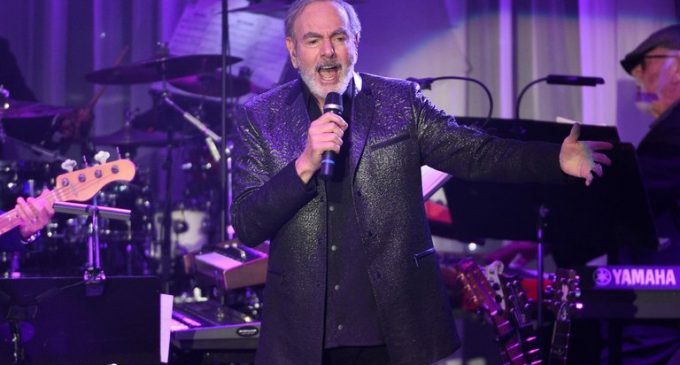 The singer Neil Diamond on Monday announced his retirement from touring, after a recent diagnosis of Parkinson’s disease. Concert dates in Australia and New Zealand that were set for March and April as part of Mr. Diamond’s 50th anniversary tour have been canceled. Mr. Diamond, who turns 77 this week, said he planned to continue writing and recording music, but would no longer play to live audiences. 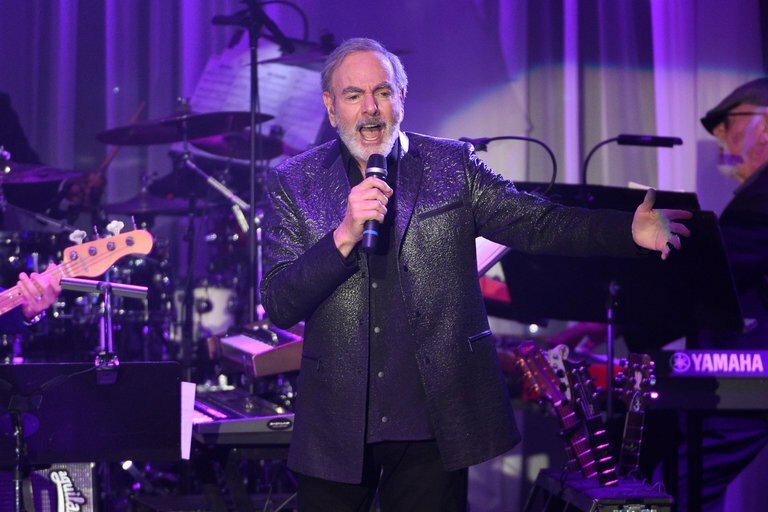 As part of the anniversary tour, he had already performed concerts across the United States and Europe, including dates in New York; Nashville; London; and Hamburg, Germany, when he made the announcement. Mr. Diamond, whose career spans six decades, was inducted into the Rock and Roll Hall of Fame in 2011. He will receive a Lifetime Achievement Award at this year’s Grammys. Here are some highlights from his live performances over the years. In 1967, Mr. Diamond appeared on daytime TV on the “The Mike Douglas Show.” Among the songs he performed was “Girl, You’ll Be a Woman Soon,” his hit from the same year. The song enjoyed a second life when it featured on the 1994 “Pulp Fiction” soundtrack, recorded by the alternative rock group Urge Overkill. During a concert at the Aquarius Theater in Los Angeles in 1988, Mr. Diamond performed three B-sides from the Beatles’ 1969 album “Abbey Road.” Mr. Diamond dedicated the performance to the memory of John Lennon, who had died eight years earlier.